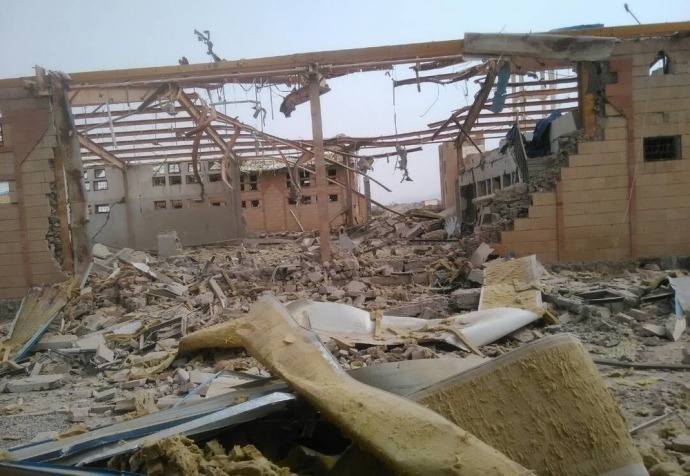 The Yemeni health system is in a state of near-collapse: the population has very limited access to health facilities, either because they are damaged or not fully functioning. The direct consequences are the recent resurgence of outbreaks of preventable diseases such as cholera, diphtheria and measles. Measles is a highly contagious viral disease and one of the leading causes of death among young children. In 2018, MSF treated 1787 people for measles in Yemen. Paul: Because of the ongoing conflict, this has had an impact on the health system which has collapsed. As a result, we’ve had the return of vaccine-preventable diseases. Image this, in the 21st century, where some of these diseases have been completely eliminated in most countries of the world. Now we have ongoing outbreaks of measles, we have ongoing outbreaks of diphtheria, And these are diseases that are easily prevented by routine vaccination. Paul: We used to have 4 beds for measles in the isolation room. But now we have 28 beds for measles alone, and the bed occupancy rate is very high. The beds are almost always fully occupied. This has gone beyond our capacity. 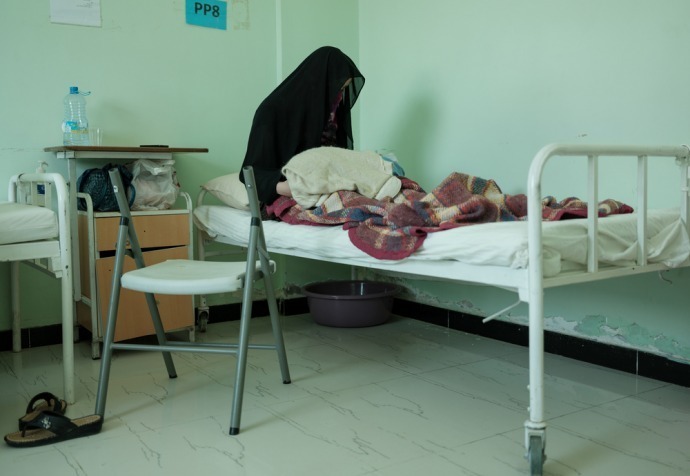 Text: In Yemen, vaccination is needed, to prevent further outbreaks of disease such as cholera, diphtheria and measles.